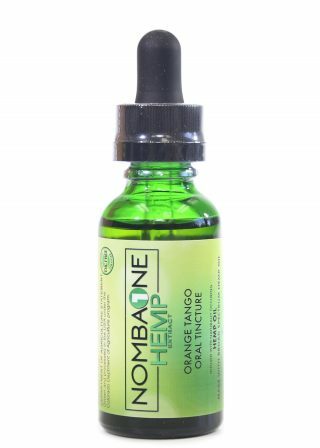 Are you ready to get your daily dose of organic, high-quality HEMP in a uniquely refreshing way? 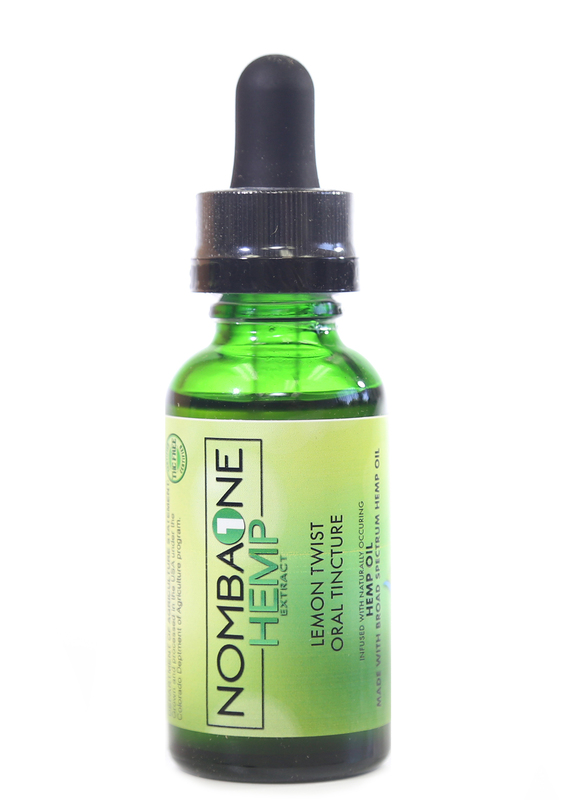 Our Lemon Twist Oral Tincture satisfies your taste buds while giving your body loads of nutrient-rich, highly effective full spectrum hemp extract. Easy to use and made with only the best ingredients, this tincture is a must-have for any HEMP enthusiast. Made with organic hemp, coconut oil, lemon essential oil and stevia, our Lemon Twist Oral Tincture is something that you can feel good about consuming daily. Simply place a drop or two beneath the tongue and wait for it to dissolve. You’ll likely find that the effects are felt quickly and last for hours. Many of our customers find that this tincture helps with pain relief as well as anxiety. Because it’s rich in terpenes, it offers many benefits as well as loads of nutrients that the body absolutely loves. Because our HEMP is full spectrum, it contains all of the terpenes and nutrients that exist within the hemp plant. As a result, you’ll be getting a wider range of compounds that each boast unique healing properties.